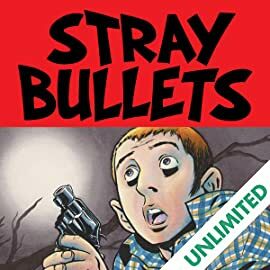 STRAY BULLETS CONTINUES WITH THE BEGINNING OF A BRAND-NEW ARC OF STORIES! 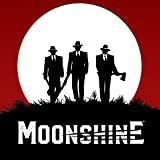 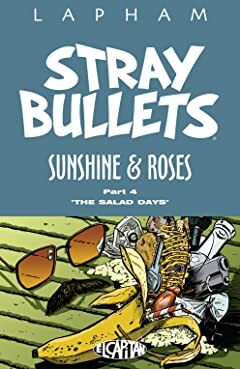 SUNSHINE AND ROSES is about violence, love, and really bad decisions. 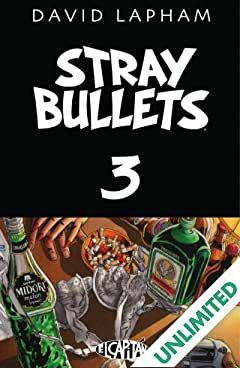 The Baltimore underworld is falling apart at the seams and blood has been spilt. 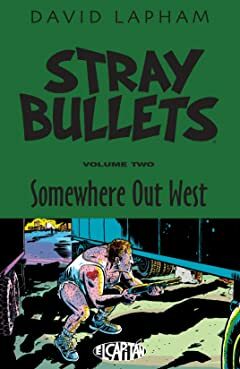 Where and when things went to hell in a handbasket can be traced back to a time a few years earlier, when a man named Harry ran the city, Spanish Scott and Monster enforced the rules, and an insecure young man named Orson met a wild and crazy girl named Beth. 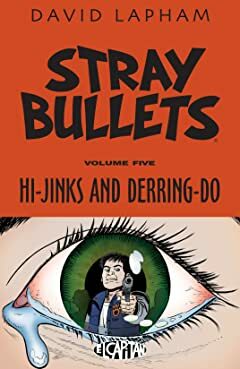 The two together cooked up the boldest, most outlandish, and just about the stupidest plan ever devised-a plan to steal a whole lot of Harry's money and drugs and get a little revenge along the way. 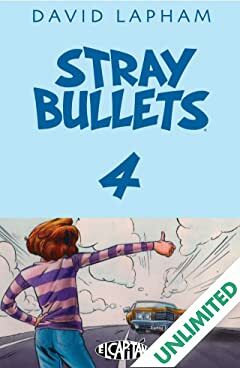 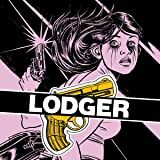 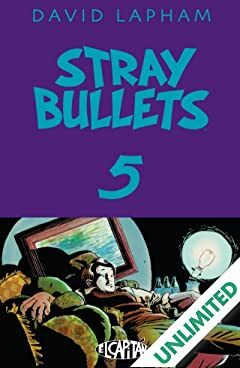 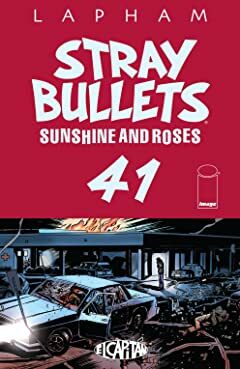 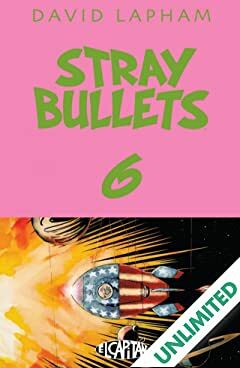 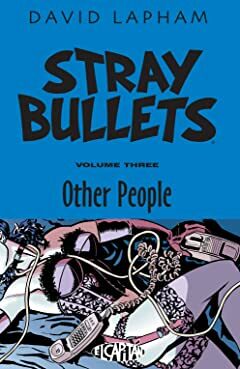 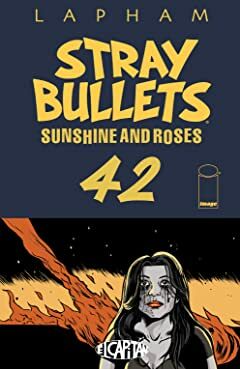 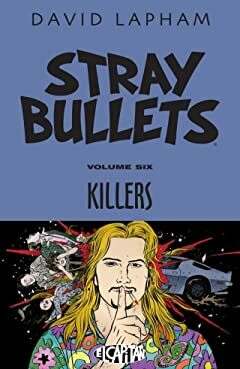 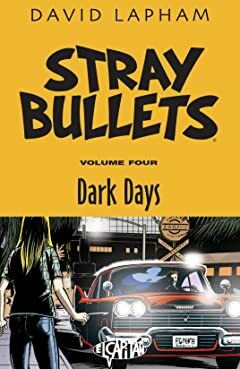 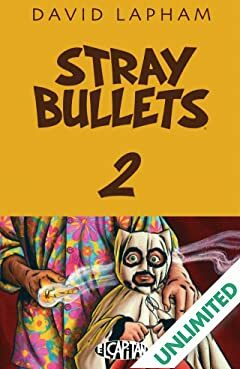 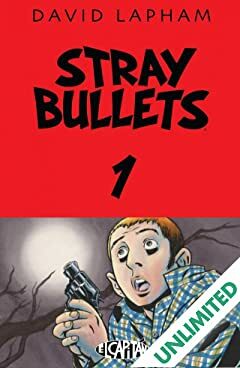 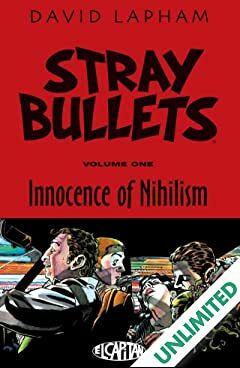 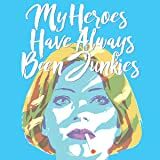 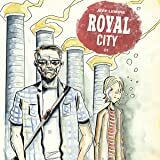 While every issue of STRAY BULLETS presents a complete story, the start of each new arc is the perfect place to jump on board and see what everybody else is talking about.